Run, Roll and Stroll: A Great Success! 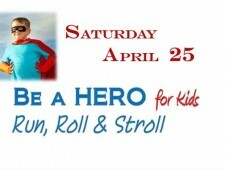 Over 100 Superheroes entered the BE A HERO FOR KIDS: Run, Roll and Stroll on April 25th to help prevent child abuse. 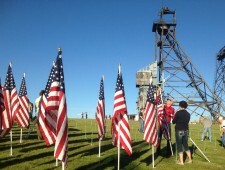 The event was a great success and more photos may be found on the Field of Honor Facebook page. http://butteexchangeclub.org/wp-content/uploads/2015/04/Racers-Entrants-800x324.jpg 324 800 ButteExchange http://butteexchangeclub.org/wp-content/uploads/2015/05/BUTTE-MT_r2_c21.png ButteExchange2015-04-26 22:07:482015-04-26 22:07:48Run, Roll and Stroll: A Great Success!